HomeAll Posts...Facing a Felony Firearm Charge? Gun control is one of the greatest debates in America. Because the Second Amendment to the United States Constitution grants “the right of the people to keep and bear arms,” there is nationwide controversy over what this really means in every day English. It means that every American citizen, individually has the right to keep and bear arms! Houston Lawyer Charles Johnson can be reached directly 24 hours a day, 7 days a week. According to recent statistics, roughly 60 to 65 million Americans possess guns, accounting for approximately 45 percent of all American households. Of these, 30 to 35 million people possess handguns. While firearm ownership is legal in all 50 states, each state varies when it comes to laws regarding firearm possession. It is important to know these laws before purchasing a firearm or traveling to another state with a firearm in your possession. In order to purchase a firearm in most states, an FBI background check is required. While some states have no bans on the type of firearm sold, others ban assault weapons. Still others have waiting periods between the application process and the purchase of the firearm. Firearms can be legally purchased at firearms dealers or gun shows. Although laws allow U.S. citizens to purchase and possess firearms, there are a number of types of people who are not permitted to own firearms. These include: convicted felons; fugitives; unlawful users of certain depressant, narcotic and sedative drugs; anyone diagnosed with certain mental disorders or committed to a mental institution; illegal aliens or citizens who have renounced their citizenship; anyone dishonorably discharged from the military; those under the age of 18 for a shotgun or rifle, and those under the age of 21 for other types of firearms; people convicted of a misdemeanor crime of domestic violence; and anyone under a court-ordered restriction for such crimes as harassing, stalking or threatening an intimate partner. Violation of these laws can result in serious penalties. The laws allowing for the possession of a firearm do not automatically entitle the gun owner to carry the concealed weapon. As of 2004, Right-to-Carry laws exist in 38 states. Of these 38 states, 34 of them require firearm owners to apply for permits enabling them to carry their weapon for self-defense purposes. These laws spark regular debates between gun rights and gun control advocates. Illegal possession of a firearm refers to people who have not purchased their firearm from a licensed dealer or gun show. People who are in possession of stolen firearms risk fines and imprisonment. Anyone who commits a violent crime with a handgun will add at least five years onto his sentence; assault weapons or machine guns add 20 years to the sentence. 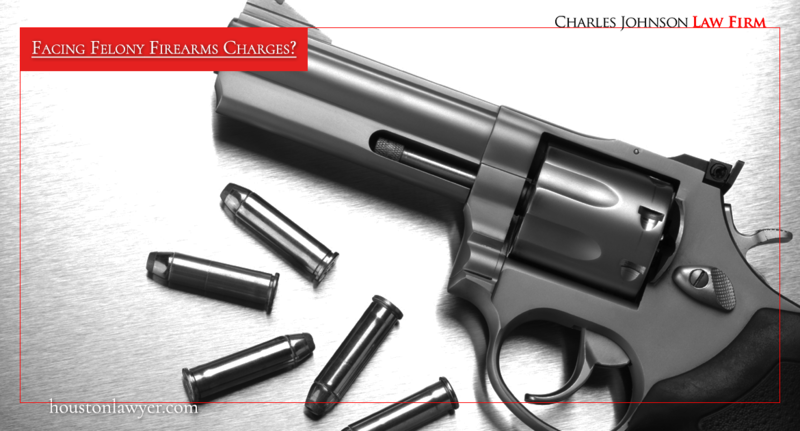 A felony firearm charge can be considered a crime in its own right or can enhance the penalties in a felony case. A felony firearm crime may involve unlawfully carrying a firearm when a felony crime was attempted or committed. It is also a felony firearm crime for a convicted felon to possess a firearm at any time. A person can also be charged in a felony firearm case when they knowingly purchase a firearm for a felon, an offense called “straw” purchasing. Any act of readying a firearm for a crime is also a felony firearm crime. The laws governing the penalties for felony firearm crimes vary by state and the specific circumstances of the crime. By definition, a firearm is a weapon that is designed to expel a projectile by the action of smokeless or black powder. Any attempted or committed felony act during which the offender uses or threatens use of a firearm will increase the severity of the offender’s subsequent penalty. The penalty enhancement for a felony firearm charge varies by state. As a general rule, a person who commits a felony firearm offense will face two to five additional years of imprisonment and heavier punitive fines. A felony firearm charge can also be brought against convicted felon who is found in possession of a firearm, regardless of the intended or actual use of the weapon. It is considered illegal in every state for a convicted felon to be in possession of a firearm. The offense level for this type of felony firearm crime also varies by state but is greater when the gun is loaded, kept or used unlawfully. In this case, a felony firearm offense is a crime punishable by additional imprisonment, fines, and other penalties depending on the nature of the original offense and the circumstances of the felony firearm charge. It is also a felony firearm crime to purchase, or otherwise handle, a firearm with the intent of furnishing it to a convicted felon. Not all states have a specific legal statute which makes this felony firearm offense a crime. This does not mean that a person who commits this felony firearm offense will not be tried for his/her actions. In states with specific statutes regarding this type of felony firearm offense, the accused may face up to 10 years in prison and up to $25,000 in punitive fines. Obliterating the serial numbers on a firearm is also considered a felony firearm offense in many states. Obliteration of this firearm code prohibits later ownership identification. The purpose of this firearm felony crime is to ready a gun for a crime or carryout some other unlawful firearm offense. Each state has a different law regarding this felony firearm offense: some have no specific code, some regard this as a misdemeanor crime, and others regard this as a more serious crime. Statistics indicate that the federal government is cracking down on felony firearms offenses with increasing strength. Ninety four percent of the increase in federal firearms prosecutions come from cases involving the unlawful possession of a firearm by a felon and the use or possession of a firearm during a felony act. 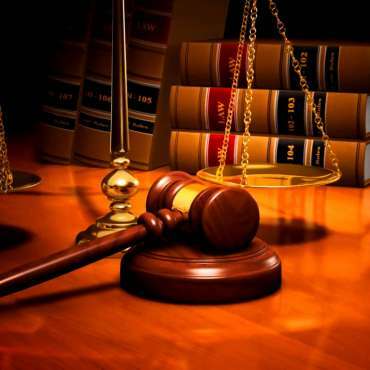 Houston Attorney Charles Johnson has the expertise necessary to get your case dismissed. Weapon charges are typically based upon law enforcement locating a weapon either in a person’s immediate possession or on his or her property. In some of these situations, law enforcement may not have had probable cause to search a defendant, may have surpassed the grounds of a search warrant or may have otherwise conducted an unlawful search and seizure. 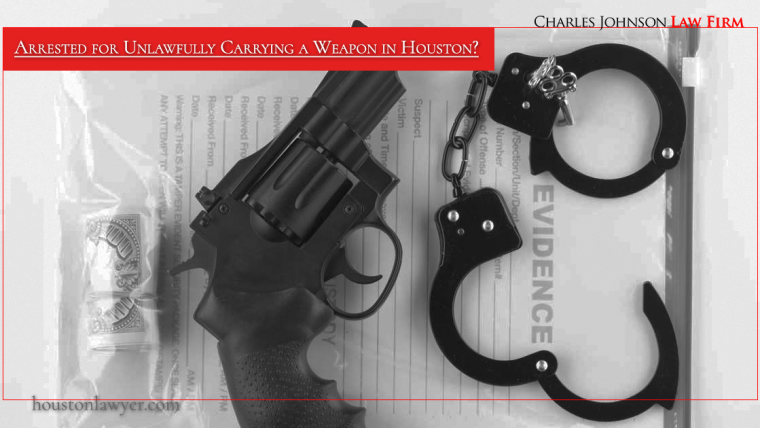 A skilled Houston weapon charges attorney may be able to use this as grounds for a motion to suppress evidence, and this can directly affect the outcome of a case.